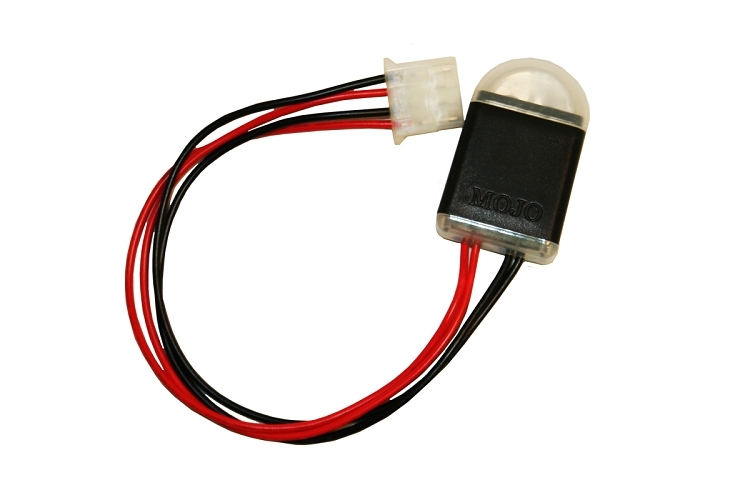 The Mojo Timer is easily programmable by the user with up to 15 separate on and off cycles and plugs into the standard MOJO wiring harness on most decoys. 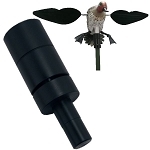 Now you can design your own on/off cycles to give decoys that “true life” look in each hunting situation with the Mojo Self Timer. Operates a 6 volt or a 12 volt decoy. Note: Does NOT work with MOJO Remote Control.